Sidharth Malhotra | My Journey So Far…. I don’t generally like a movie which is inspired from another movie. By inspired, I actually meant, lifted scene by scene, and then adjusted as per the native audience. But, with the catchy promos of “Ek Villain”, I just wished that this time maybe I will be wrong, and movie will actually turn out good. Alas!!! 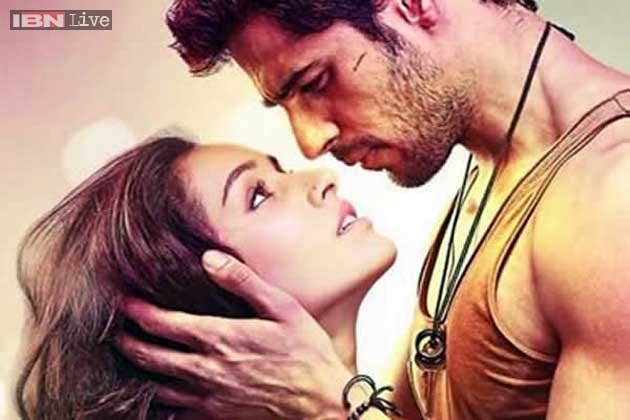 “Ek Villain” is an Indian/Hindi/Bollywood movie, just released, which is actually (not officially) inspired by South Korean movie “I Saw The Devil”. 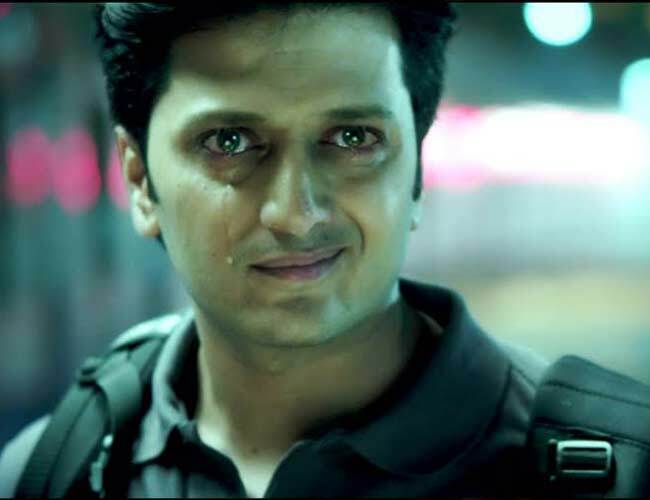 As I told you, that I was eager to watch “Ek Villain”, so when I came to know of it’s adaptation version, I decided to first watch the original one and then the copy/inspiration. Glad I did that!!! 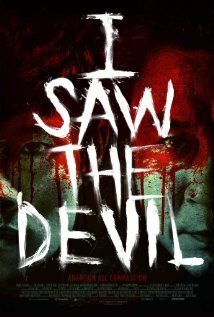 Before I go about comparing both the movies first let me draw you the basic plot of “I Saw The Devil”. 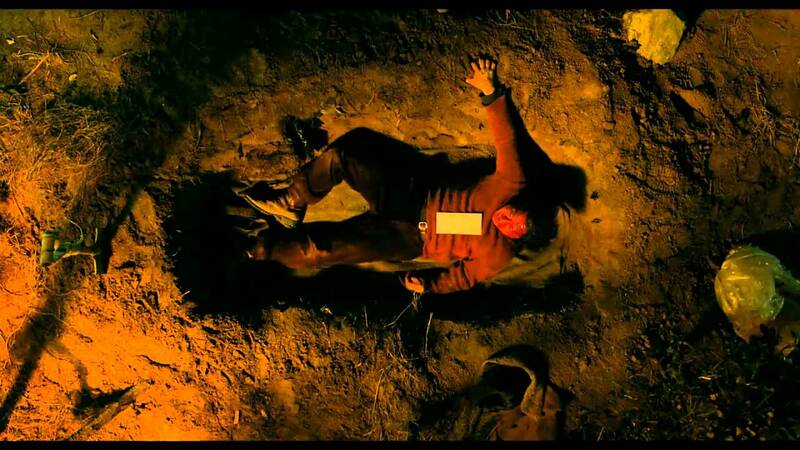 In this movie, a girl is murdered and cut into pieces gruesomely, by a Psychotic Killer. Fiance of the girl, who is a secret service agent, was left devastated, and in his quest for vengeance, he decides to find out the Killer. When he finds the killer, it was more than revenge that he wanted to take. He wanted the killer to suffer the way her fiancee has suffered, the way all the other girls who were victim of that killer have suffered. So, he beat him up (insanely), broke his hand, and leave him, along with the money to take treatment for his wounds. As soon as Killer tries to lay hand on his next victim, our Hero, again beat him up to almost death, broke his leg and again set him free. I don’t want to reveal the plot more, but this one was one hell of a revenge drama. Coming to “Ek Villain”, it is totally based on the above plot, just the Indianized version of it, with less gory details, no bloody stuff here. Infact a love story is woven around, which eats up half of the story time. This is where “Ek Villain” suffers. It is more of an emotional drama, with a pregnant wife, who has just beaten cancer, with the prayers of his loving husband, innocent love birds deeply in love with each other, singing songs and holding hands, committed to make each others dream come true. The time that this movie has spent on evolving this love dramas, should have spent on explaining the mind of killer and feelings of a revengeful lover. 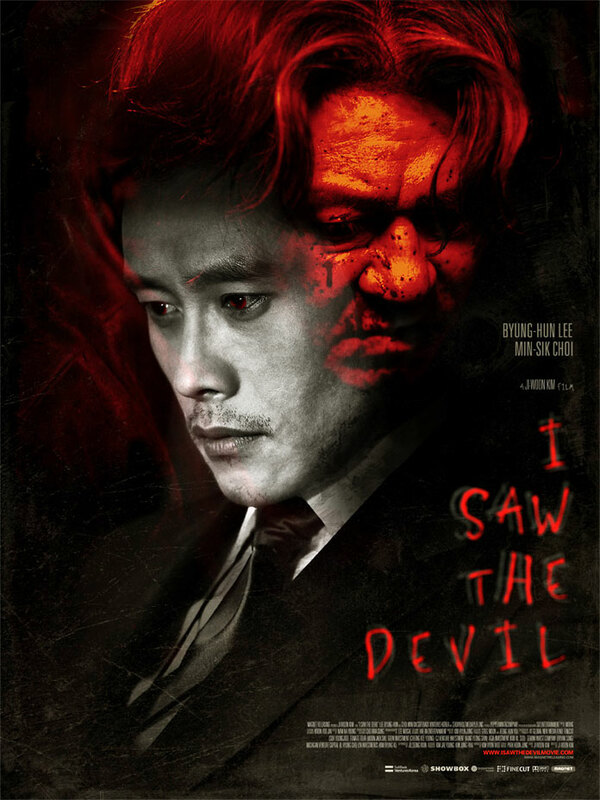 “I Saw The Devil” scored mainly on two points, first because of the chase game and it’s treatment of the whole story of vengeance which is dealt with real emotions. Secondly, the acting of two lead pairs, revengeful Lover and psychotic Killer. Both have acted so well that despite the gory blood work all over, you can not move your eyes away from them. 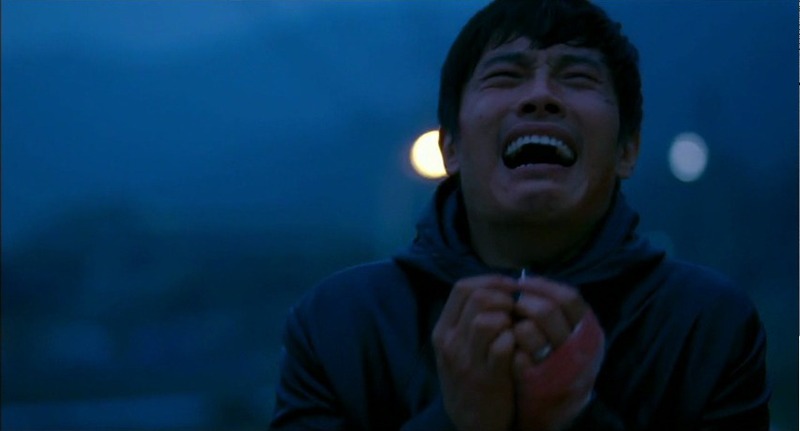 Specially the scene, where hero breaks down crying after killing the villain, is marvelous. Where “Ek Villain” has scored is, it’s songs, and less gory details, no sexual violence shown. Actors are good too. But on the whole, it could have been a better thriller, if the focus should have been kept on making it a thriller and to not ruin it by making it into a love story. Here is to copying something and ruining it’s soul.